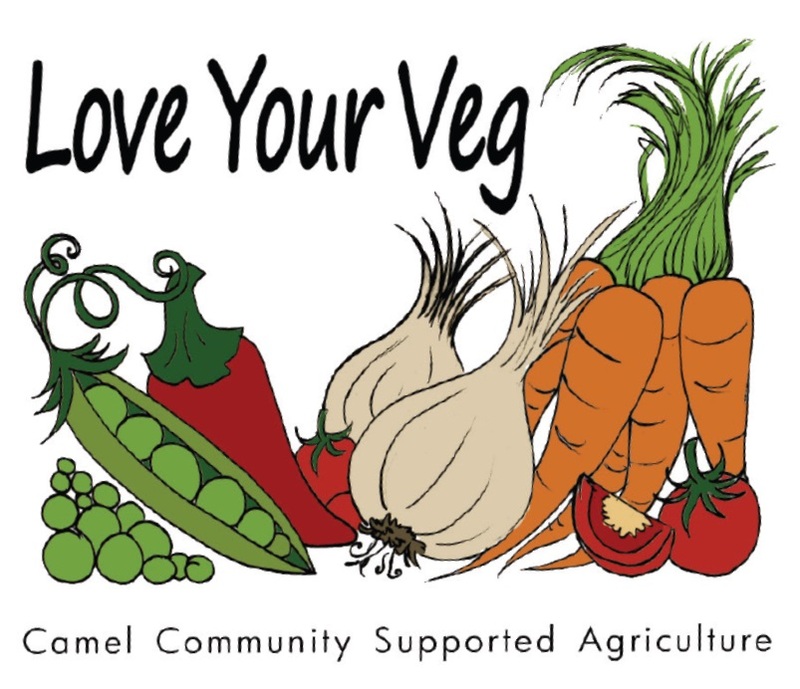 Camel Community Supported Agriculture We're growing our own food! It’s our fifth anniversary! We’re open 2-4pm this Sunday. Find us at St Kew Highway, near Wadebridge. 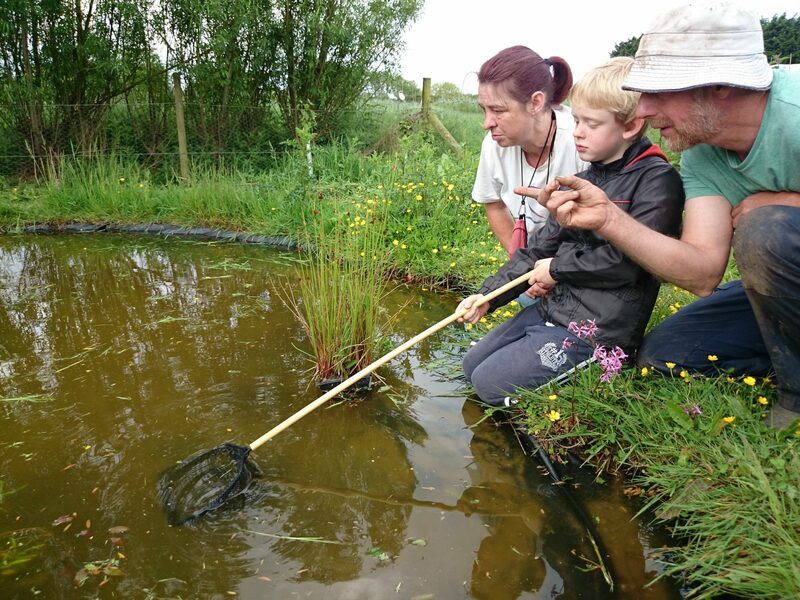 Come and take part in family fun and games, making bee nests and bird scarers, nature quizzes, supervised pond dipping, and guided tours of our two-acre veg plot and polytunnels. There’ll be hot and cold drinks, home-made cake, and the chance to win one of our fresh, seasonal, local veg boxes.